The iMfolozi Communities and Wilderness Alliance (ICWA) was formed in August 2015 to unify opposition to the Fuleni Coal Mine on the border of the iMfolozi Wilderness area and emphasize community involvement in the Save our iMfolozi Wilderness campaign (SOIW) conducted by the small Global Environmental Trust (GET) team. The GET team is still in the trenches but now with active support and the backing of major Environmental and Conservation NGOs in KZN. 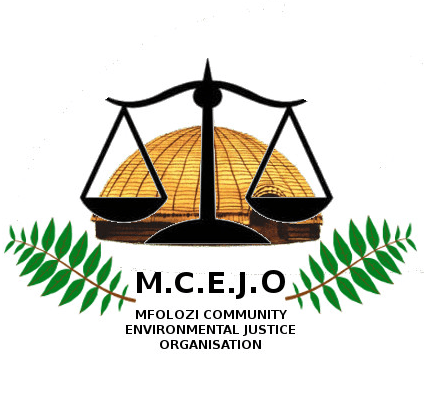 This campaign is seen to be one of the most bitterly contested battles in KwaZulu Natal’s environmental history. It is also one of the most successful alliances between conservation and environmental and social justice. The Zulu motto for ICWA is “UBUMBANO PHAMBILI. INZUZO EMUVA” meaning “UNITY BEFORE PROFITS”.